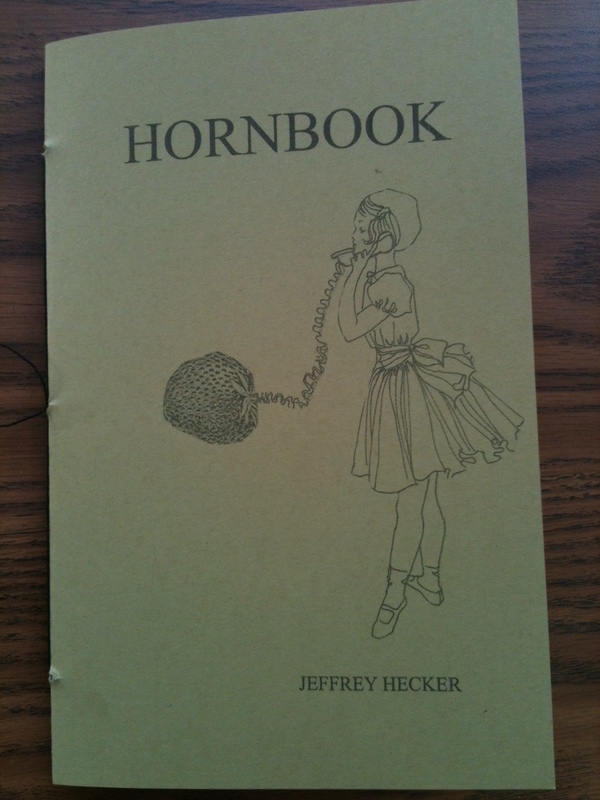 Jeff Hecker’s fabulous chapbook Hornbook has been added to the catalogue! Get your copy now! And remember that our 2 books for $14 deal is still happening; don’t forget to tell us which two books you want!